Come explore your true and authentic SELF in a super positive & loving environment! Every module will be unique & filled with its own unforgettable experiences. 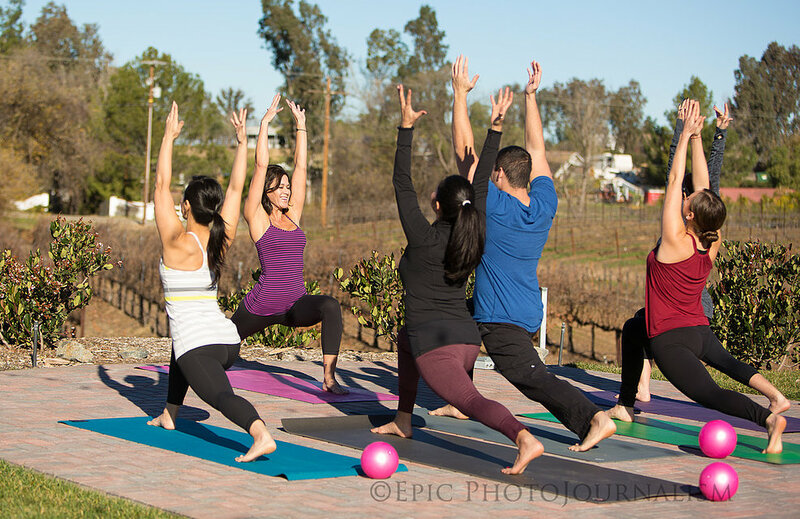 Whether we take fun field trips for a day of Beach practice on the So Cal Coast, explore balance on paddle boards, relax & heal in yoga-puncture, play with inversions & balancing, retreat for a weekend in the mountains, learn to meditate in motion, or explore different yoga styles, this experience will change your life. We will study the human body and how it works, the proper postural alignment of each yoga pose, safe adjustments, the importance of good nutrition, and so much more! You will gain enough knowledge & hands on practical experience to feel confident teaching your own yoga class with your own unique style. A detailed schedule, that includes workshops, and field trip venues will be supplied when you register. Basic anatomy & general knowledge of the human skeletal system, muscles, supporting muscles, organs & tissues. Anatomy breakdown of basic yoga postures, and physical & emotional benefits. The Power of Pranayama, how to access it & apply it to your life & your practice in a vinyasa flow. The science of sequencing, alignment, cueing & creating choreography for a successful class. The importance of hip & heart openers, and practice of sun salutations. Alignment awareness and hands-on adjustments & modification cueing. Basic balance & inversions, and the role that pranayama & hand positioning play. Basic knowledge of ancient eastern philosophies, and introduction to the 8 Limbs of Yoga. The 7 Energy Chakras, which yoga postures open these energy channels, & the organs stimulated. How to incorporate sanskrit into your teaching. A variety of different yoga styles and teaching. The lifestyle & ethical practice of a yoga teacher, why seva is so important in your daily life, and how nutrition plays a significant role in your well-being. *special mountain retreats will be added to the price of tuition.